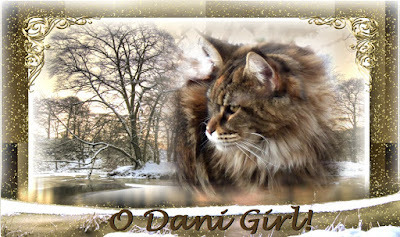 All About Lacocoon Dante: WORDLESS WEDNESDAY WITH DANTE: A WINTER'S TAIL! 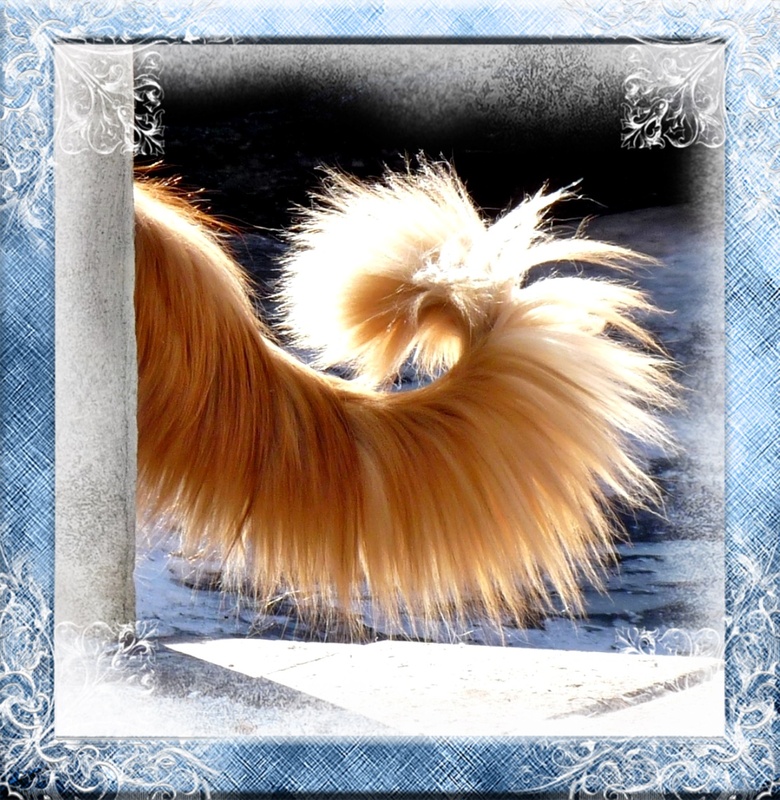 WORDLESS WEDNESDAY WITH DANTE: A WINTER'S TAIL! 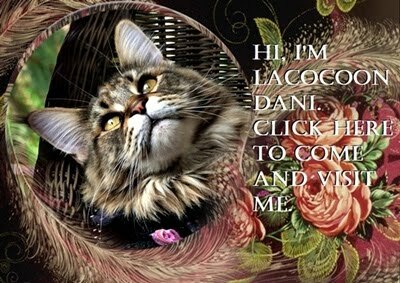 Pee Ess: Come over and visit Lacocoon Dani on her blog. Just click on the picture below. WORDLESS WEDNESDAY WITH DANTE: TREE WORSHIPURR! DANTE IS A SUPER CAT! DANTE: LION KING OF THE WORLD!